So, you have decided to remodel your home. You need to keep one thing in mind that it’s a serious thing to consider. You may be quite inspired from the episodes of Property Brothers and Fixer Upper and you may be thinking that things would turn out to be easier in the same way as that shown in the episodes. 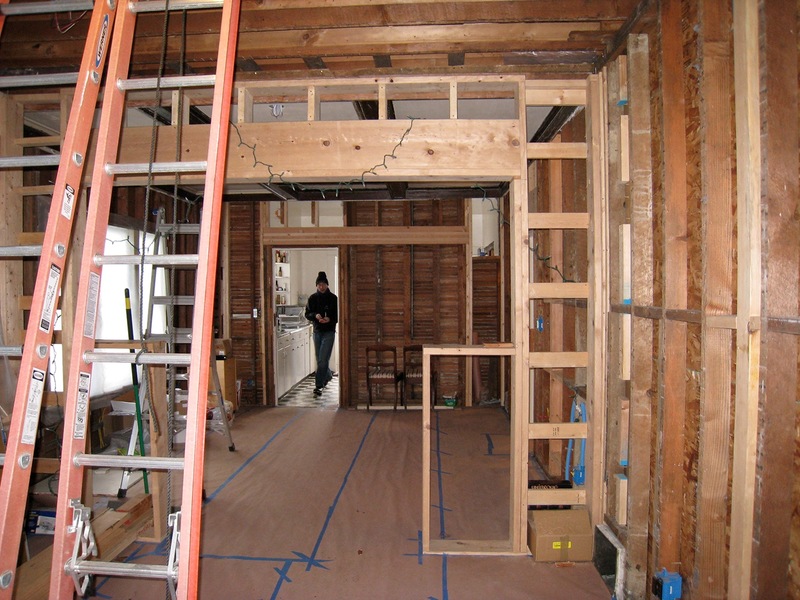 But the fact of matter is that remodeling definitely makes a mess of the home during the process. in the end, it turns out to be an ultimate testing time for the inhabitants because there are a lot of things that family members need to give up in order to let the remodeling work to go on. Having that said, there are some ugly aspects of remodeling that need to be mentioned. 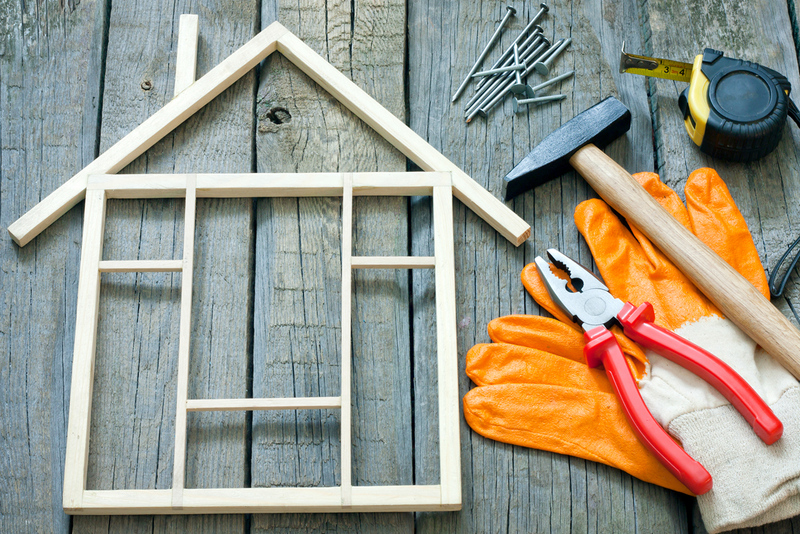 You need to know these things because it’s the only way you can get ready for the remodeling of your home. Everyone loves to stick with the daily schedule in order to keep things in order. But, remodeling doesn’t let that order to stay there. For instance, if you are the type of person who wants to sit near the fireplace in the evening in order to get rid of the tiredness, you may not find it very pleasant to see a broken hole instead of the fireplace and its debris scattered in the area. Surely you need to get used to this scenario until the remodeling job is finished and you are resettled at the place. While you may be able to get adjusted with everything, dust is definitely not going to be the one you want to deal. Even if your contractors tell you that they are going to put dust barriers in place, there is going to be the dust for you to deal with. There are a few remodeling tasks which can cause blinding dust to get out in place. Since it is the health concern, you can talk to your contractors in order to ensure that dust is prevented from travelling. The inevitable aspect of remodeling is that there is going to be a lot of emotional disturbance due to interference in domestic life. There are going to be new faces in home running on the floors and climbing stairs. Even your very own room is not going to be yours for time being. This is something hard to deal with. Nevertheless, you can talk to your spouse ahead of remodeling so that you and your family members could anticipate this change in life without getting stressed.